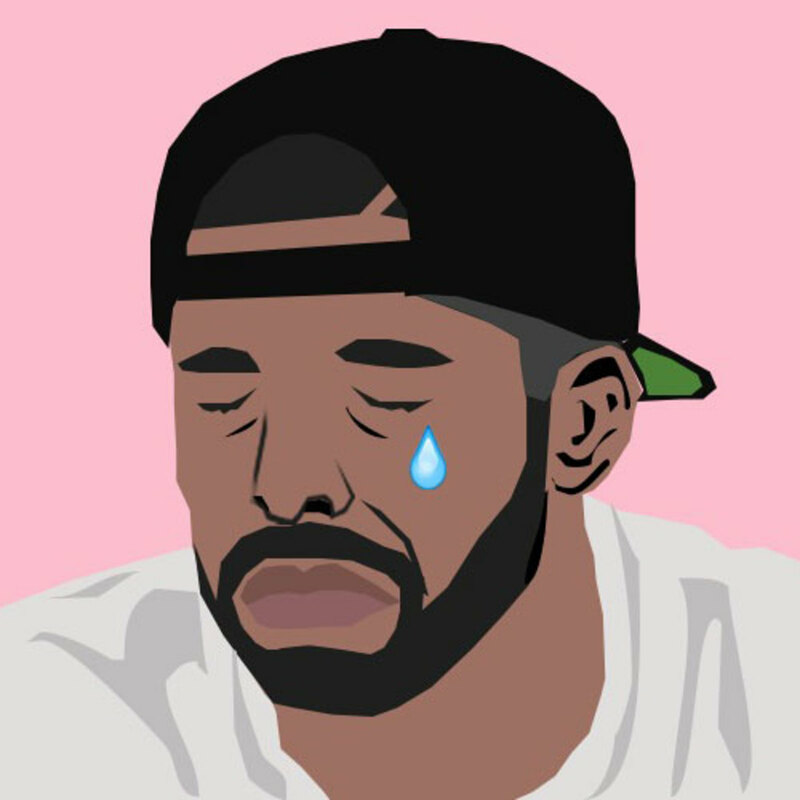 DVSN's new album fails to even crack the Top 100, turns out the only artist Drake can turn into a superstar is Drake. 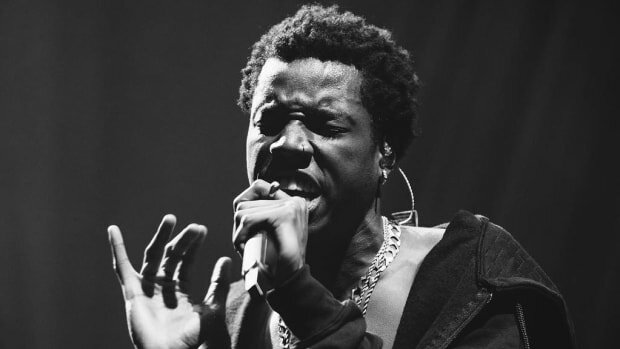 We know that even getting a Drake shout out on Instagram can put a young artist on the map, so actually being signed to Drake has to be a surefire formula for success, right? Right? DVSN gets the increasingly boring "mystery artist" roll out. Their identity is kept hidden for months, then there&apos;s a big reveal consisting of one SXSW show and an Instagram post heading into the album release. Predictably, that results in Sept 5th peaking at number 133 on the album charts. One...hundred...thirty...three. The album in slot 132? Lana Del Rey&apos;s Born to Die, which came out in 2012. Ouch. 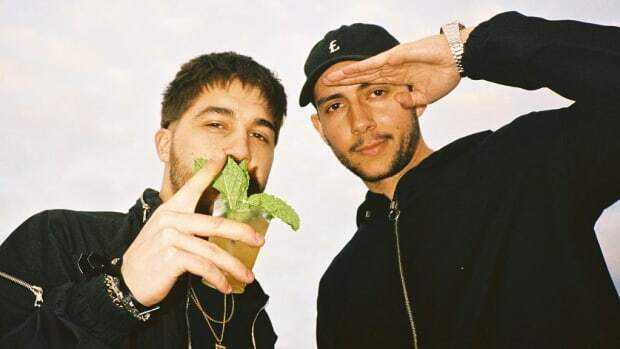 In comparison the label&apos;s release before that, Majid Jordan&apos;s self-titled debut album, was a blockbuster, reaching as high as 69 on the U.S. album charts. It&apos;s a step up from sleeping in a tent, but it&apos;s not exactly a platinum plaque. 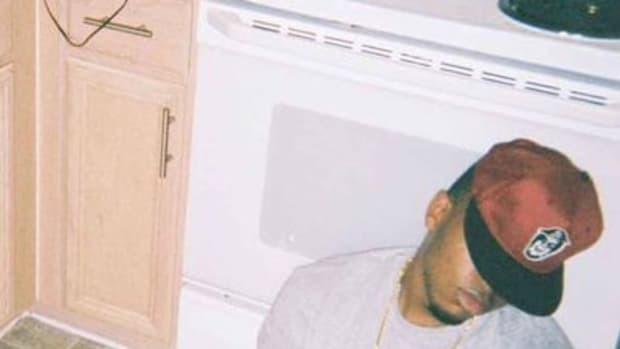 Makonnen&apos;s the first to make the leap from Drake remix to OVO-signee and while he&apos;s certainly in a better position now than he would have been without any Drake attention, his time at OVO doesn&apos;t exactly go well. His debut album tops out at 78, and 2015&apos;s follow up, ILoveMakkonen2, failed to chart at all. Hence the reason he&apos;s seemingly left the label. PND, the artist Drake clearly signed because The Weeknd realized that he&apos;d never be a star working under Drake at OVO and never signed, is OVO&apos;s most successful venture yet, but that&apos;s not saying much. His last album, PND2, went as high as #15, but then fell quickly. To date that album&apos;s only sold 16K copies, a number truly independent artists routinely surpass. For a point of comparison, let&apos;s take another label with a huge superstar on their roster, TDE. Purely commercially speaking, TDE&apos;s worst performing album of the last few years is Isaiah Rashad&apos;s Cilvia Demo, which has currently sold over 30,000 copies - more than OVO&apos;s best-selling (non-Drake) album from PND. And the rest of TDE&apos;s rapping roster - Jay Rock, ScHoolboy and Ab-Soul - all individually have albums that have charted higher than every (non-Drake) OVO album, and in some cases (like Oxymoron, Control System) by huge margins. The music coming out of OVO can be great, DVSN&apos;s Sept. 5th project is sonically excellent, so that&apos;s not the problem. And OVO&apos;s clearly great at marketing and promotion. Drake&apos;s the most successful artist, and brand, of his generation for a reason, his team understands marketing in the digital age better than almost anyone. 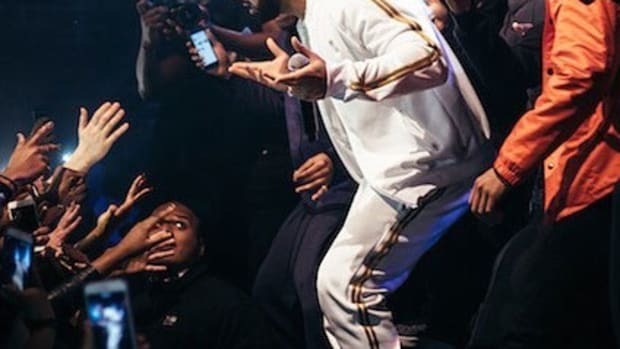 So there can really only be one logical reason why OVO artists often can&apos;t even manage to crack the Top 50 - Drake&apos;s the reason the label exists at all but also is a vacuum, sucking up priorities and resources. Why rush to put out DVSN&apos;s album? Because the label needs all its attention on Views From the 6, that&apos;s why. It&apos;s the classic logic-circle familiar to so many labels (it&apos;s not like Roc Nation&apos;s doing much better). They can&apos;t justify investing in a new artist without a proven track record at the expense of their superstar breadwinner, so the new artists don&apos;t succeed, so the label can&apos;t justify investing in them. So signing to Drake may seem like a dream come true for any artist, but the reality of being signed to Drake is a far less glamorous thing. By Nathan S, the managing editor of DJBooth and a hip-hop writer. His beard is awesome. This is his Twitter. Original art by PrintsByLanz. It looks like Drake just officially signed dvsn to his OVO label. There's just one problem - who's dvsn? OVO Teases Four New Non-Drake Album Releases as "Coming Soon"
Majid Jordan, DVSN, Roy Woods and PND all have brand new albums on the horizon. 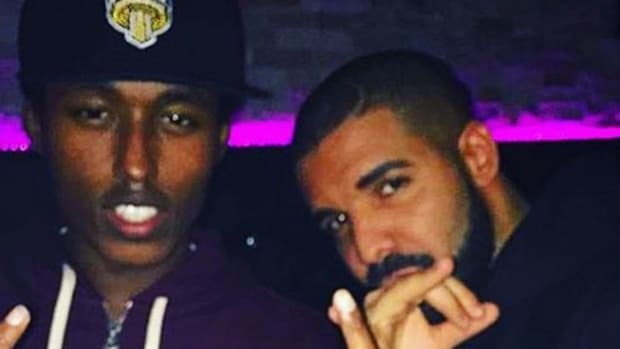 Mo G Says Drake & OVO Asked Him for "New Hooks, New Flows & Bars"
Mo G ups the ante by revealing private text messages between he and Drake around working on "Views From the 6." Can Drake's (alleged) ghostwriter ever become something bigger than Drake's (alleged) ghostwriter? Can PARTYNEXTDOOR's "P3" Album Break OVO's Non-Drake Cold Streak? 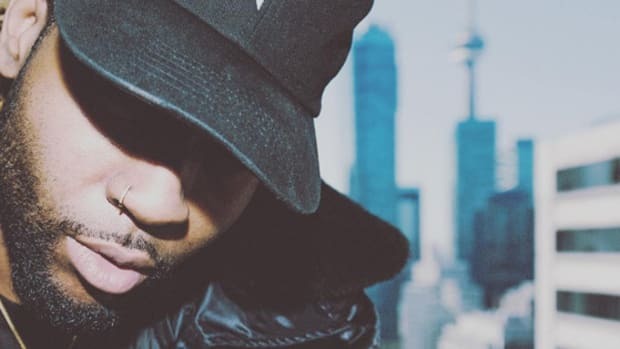 PARTYNEXTDOOR's new album finally has a release date, but can the project break the year's cold streak of OVO signees? So far Drake's co-sign power has done more for strangers than for the people actually signed to his label. 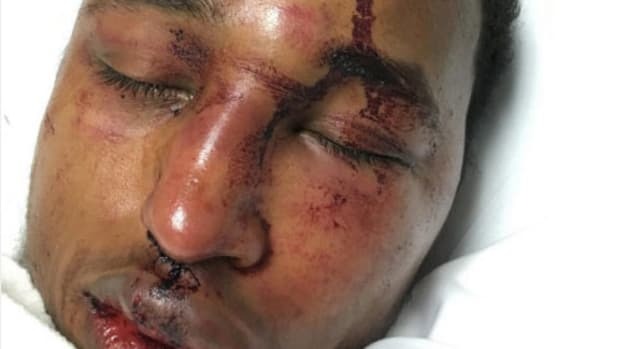 Last week Mo accused Drake and OVO of not paying him to ghostwrite, today he looks beat up and bloody. Is it a hoax or OVO retaliation? 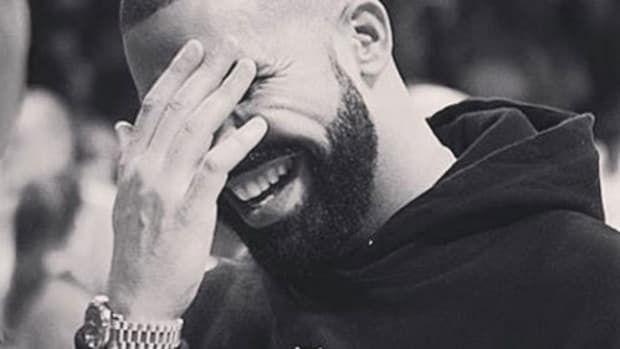 In an Instagram post Drake just claimed he'd signed to UK grime label BBK - there's no way it's true.